Jan 2nd, 3rd and 4th!! coz' there will be a scheduled suryun at 8pm!!! *Donate for some new and explosive skills!!! This is the time to you to have a lot of refines.. This is the time for you to upgrade more equips!! sO pLay harder!! Donate Well!! PUSH YOURSELF TO THE LIMIT!!!! 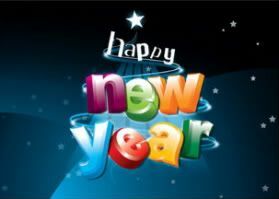 Happy new year to all of you guyz... Happy Ran Xtreme to you!! We will have our event every night at 8:00pm starting today.